Avon revealed its newest fragrance, Prima, and the face of the scent: American Ballet Theatre Dancer, Courtney Lavine, at the brand’s annual sales conference attended by thousands of Avon Representatives. The fragrance celebrates female strength and resilience, as inspired by the grace and beauty of a ballet dancer. As part of her role with Avon, Courtney Lavine will appear on the cover of the Avon brochure which has a distribution of 5 million. She will also be featured on Avon.com and will appear on Avon’s social media channels, including the brand’s blog, BeautyforaPurpose.com. 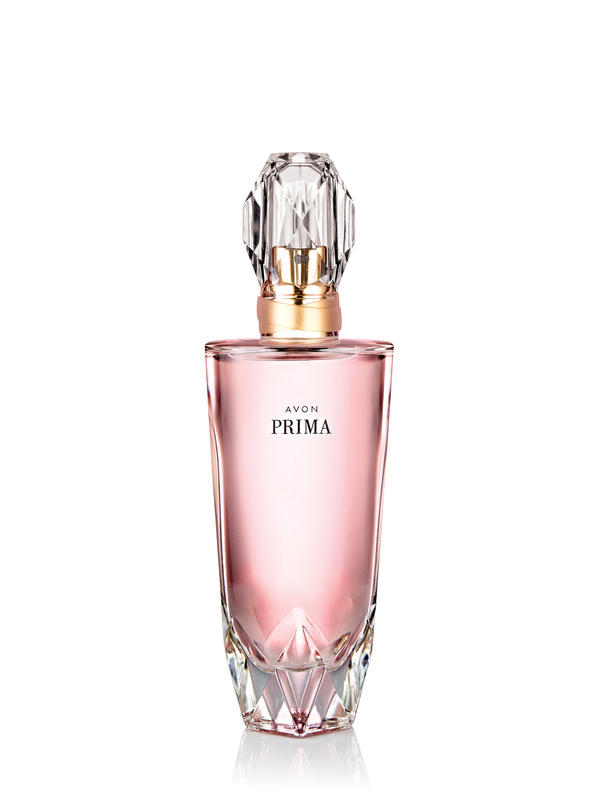 Created in partnership with the prestigious fragrance house of Firmenich, Prima is an ethereal, floral-chypre fragrance – delicate, feminine and quietly powerful. The scent is a collaboration by two Firmenich perfumers, Frank Voelkl and Master Perfumer Harry Fremont. 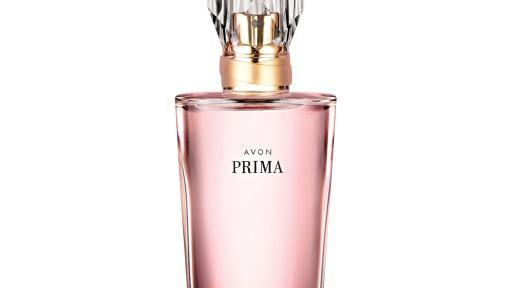 Prima opens with lush top notes of plum, balancing its sweetness with a hint of tangy bergamot. Next, it unfolds to reveal a rich heart of intoxicating rose, a stunning blossom with ruffled pink petals that echo the folds of a dancer’s skirt. Finally, there’s a jeté to rich clearwood: reminiscent of the satiny barres in a ballet studio, the woodsy note comes alive on skin, melding with oak moss and patchouli for a warm, poetically graceful finish. Launching this fall, Prima by Avon speaks to the style lover who appreciates fashion’s ongoing love affair with classical ballet. The perfume is equally ideal for any woman who simply wants to step into the feeling of timeless, transcendent beauty that ballet brings to mind. Where to buy: Available exclusively through Avon Representatives in the US, Canada and Puerto Rico. To locate an Avon Representative call 1-800-FOR-AVON or visit www.avon.com.